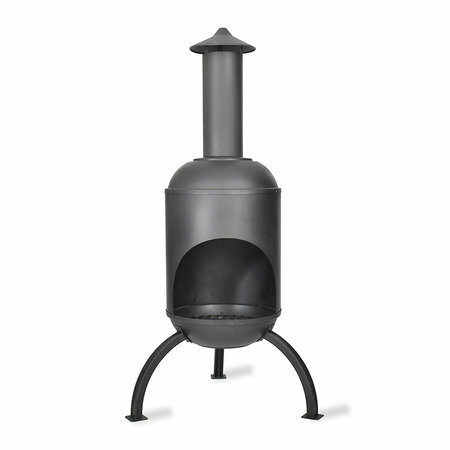 Enjoy your outdoor space even when the sun goes down with this Sarsden Chiminea from Garden Trading. 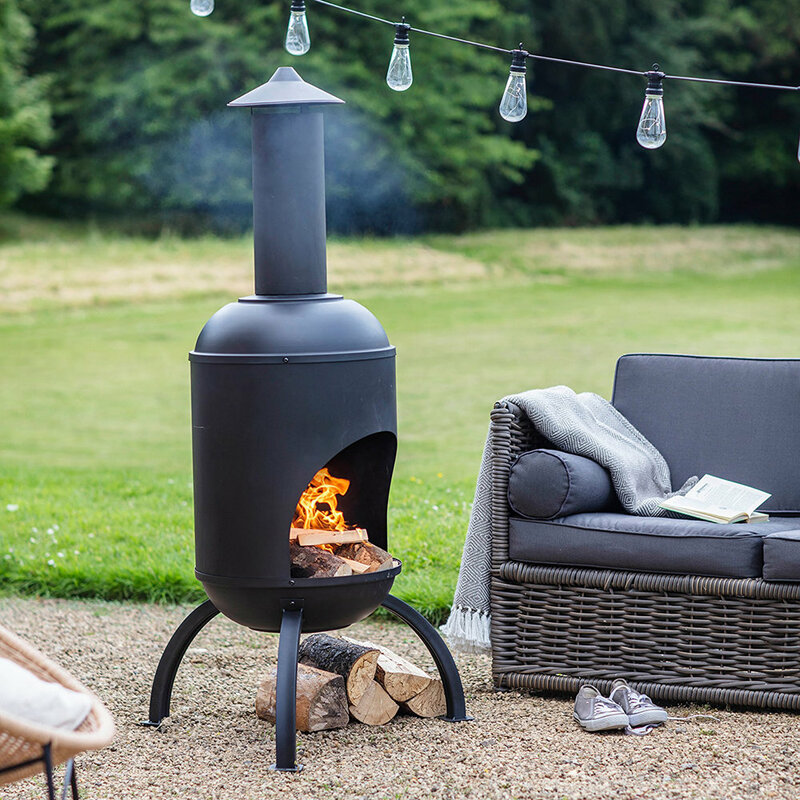 In a traditional shape that echoes classic Spanish chimeneas, it is made from untreated powder coated steel which is designed to beautifully rust over time. 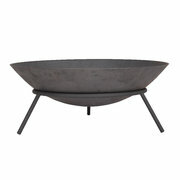 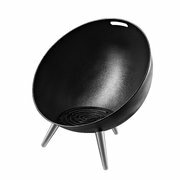 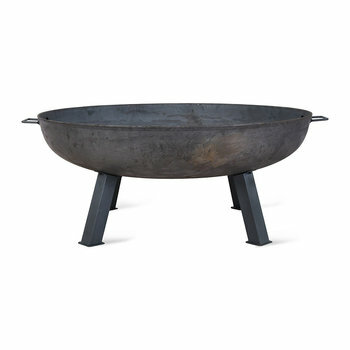 Perfect for keeping those chilly nights at bay, it also has a glavanised grill to set the wood or charcoal on raising it off of the ashes and drawing smoke out and away from seating areas.